The Nintendo Switch managed to offer brilliant games since its launch over two years ago. 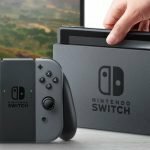 Nintendo Switch is a very successful console both in Japan and the USA. Its exclusive content and creations are among their key to success. We have listed Top 3 Nintendo Switch Exclusive just for you! We assure you, you cant access these title from another console or even its an another Nintendo console! 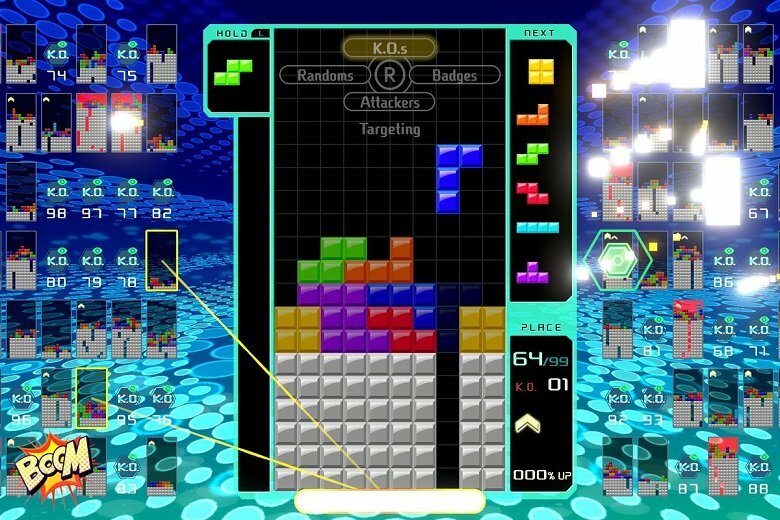 Tetris 99 is one of the most interesting and revolutionary games around. The game is merging the classic Tetris and free-to-play battle royale. 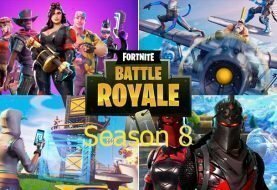 99 players fighting against each other in online matches for a shot at being the last one standing. On a moment-to-moment basis, it’s classic Tetris puzzle solving, with all the pieces you remember, but you are also “attacking” other players by sending extra lines to their boards. 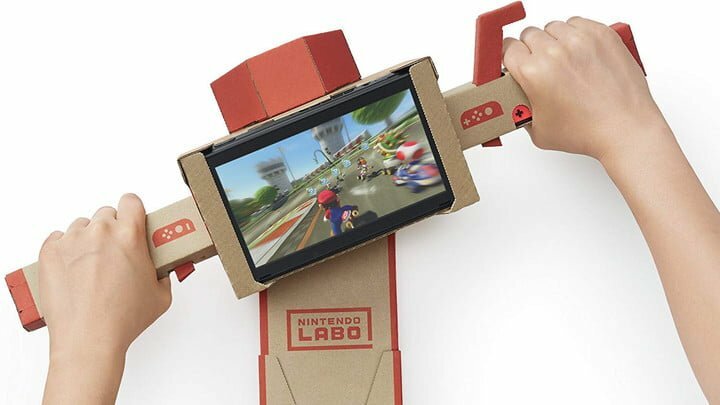 Nintendo Labo is a series of constructible sets. This is surely the most creative thing Nintendo has done so far with the Switch. Each set comes with a series of cardboard sheets as well as stickers and rubber bands. Then we can build the software with the help of instructions. Players of all ages can create working RC cars, a piano, a robot suit, and more… You can make your own design! Players are making extraordinary things with Nintendo Labo like; working pinball machine and even an alarm clock. 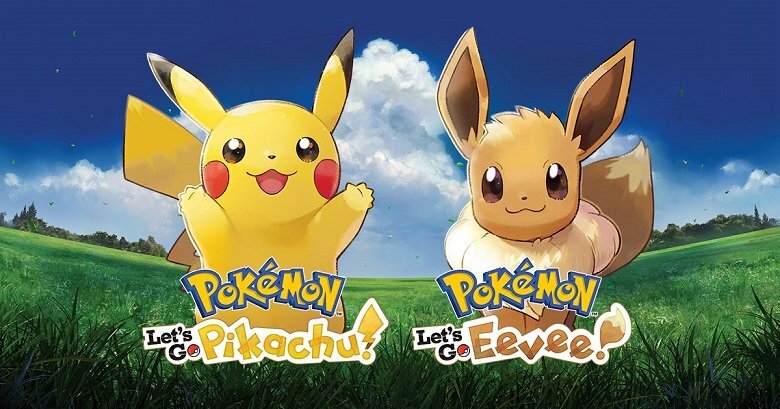 Let’s Go is a Pokemon game which is not based on random battles. Replacing them with simple catch sequences inspired by Pokémon Go. Pokémon spawns on the map, so you always know what you’re trying to catch before going in. Despite removing random encounters with Pokémon GO, it’s about to fill your Pokédex. If anything, seeing a rare Pokémon pop up in the tall grass only adds to the charm. The turn-based foundation of mainline entries in the series remains during trainer battles, allowing Let’s Go to feel pleasantly familiar.